The overall illumination look that has become so popular is most easily attained by using a ring light, shooting close to the subject through the center of the light. 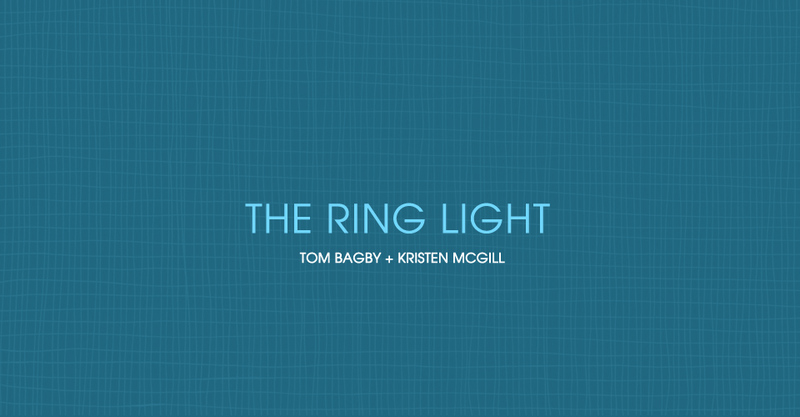 Learn how to build and use your own with Tom Babgy’s video presentation. 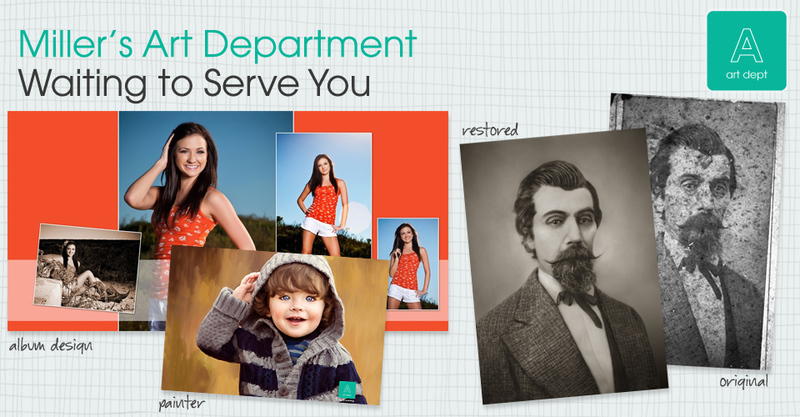 With senior sessions, weddings and newborn sessions always sprouting up, you may feel pressed for time to complete all the post-processing and design work you need to do for clients. This is the time to call Miller’s Art Department. Ah Signature Letterpress, with its embossed greatness. 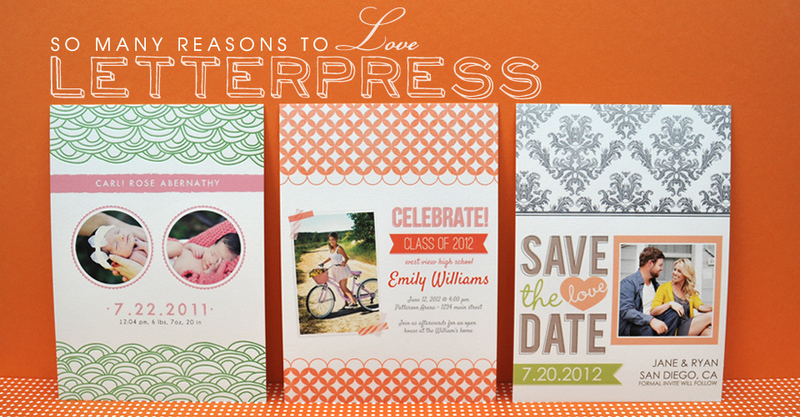 The lovely lines and scrumptious texture of this card cannot be beat. Photographers of all kinds will impress clients with this high-end press card that puts a modern spin on traditional letterpress. Many photographers start their business out of their home, like Nichol Krupp, portrait and fine art photographer. 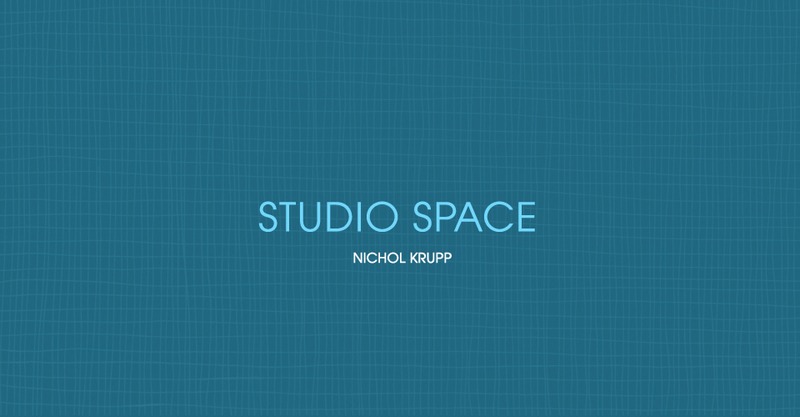 Watch a video interview to learn why moving into her own studio space was right for Nichol and why it also may be right for you. 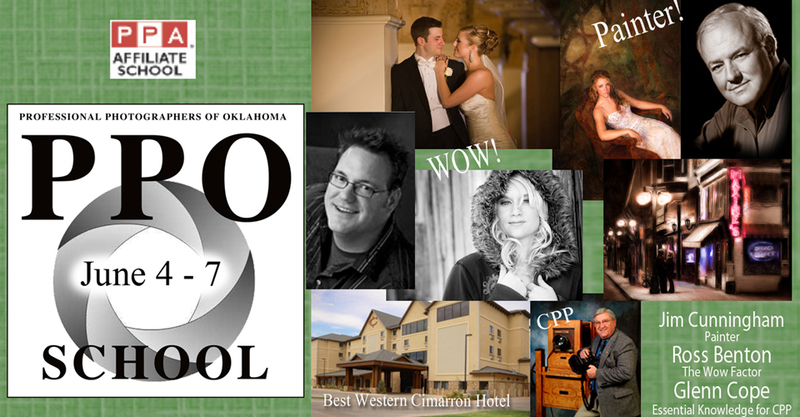 The Oklahoma School of Professional Photography is right around the corner! Join expert photographers June 4th through June 7th in Stillwater, Oklahoma as they walk you through a number of topics. High school seniors want to be different. They are looking to define their own personal style and accessories to match. 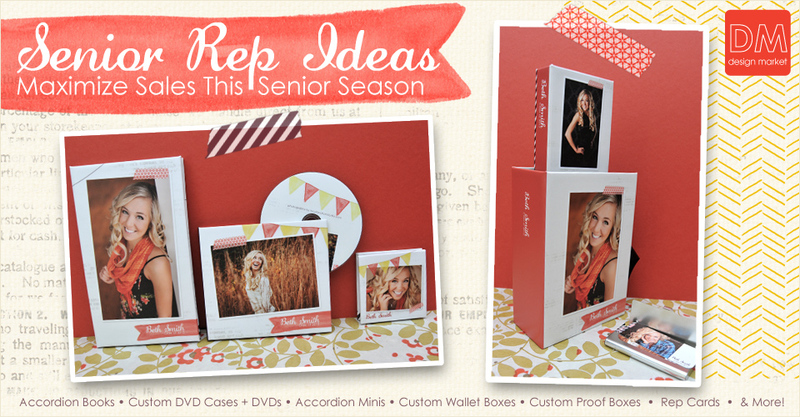 Position your senior rep products as the coolest new “things” they must have with unique products from Miller’s. 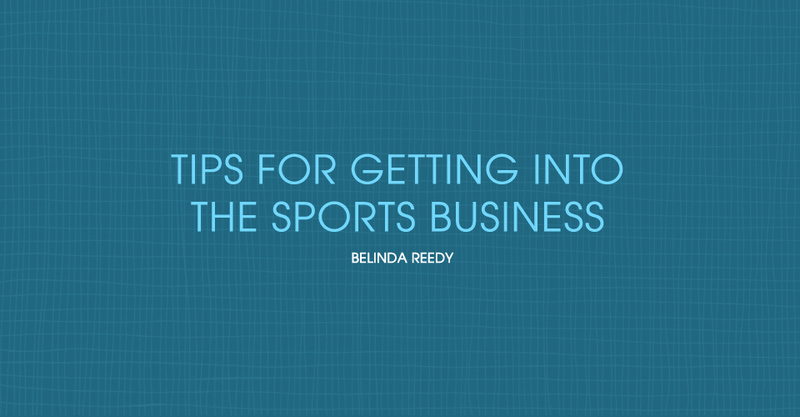 Belinda Reedy of Belinda Reedy Photographics, who shoots 10,000+ kids per year in youth sports, shares her tips and words of wisdom for getting into sports photography and how to be successful in it. Calling all entries! 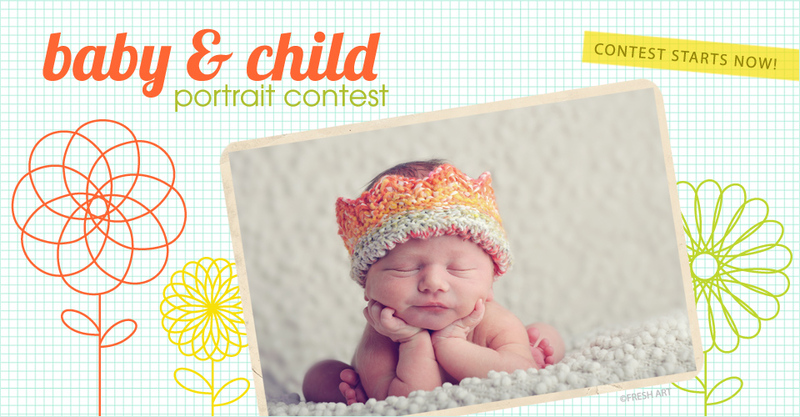 The Miller’s 2012 Baby and Child Portrait Contest is now open. Start uploading all those cute, squishy, silly faces for your chance to win amazing prizes, including an all-expenses paid trip to Imaging or WPPI 2013 for the first place winner.